Call or schedule an appointment online for our Timing Belt & Water Pump Package today and receive $100 off your service. 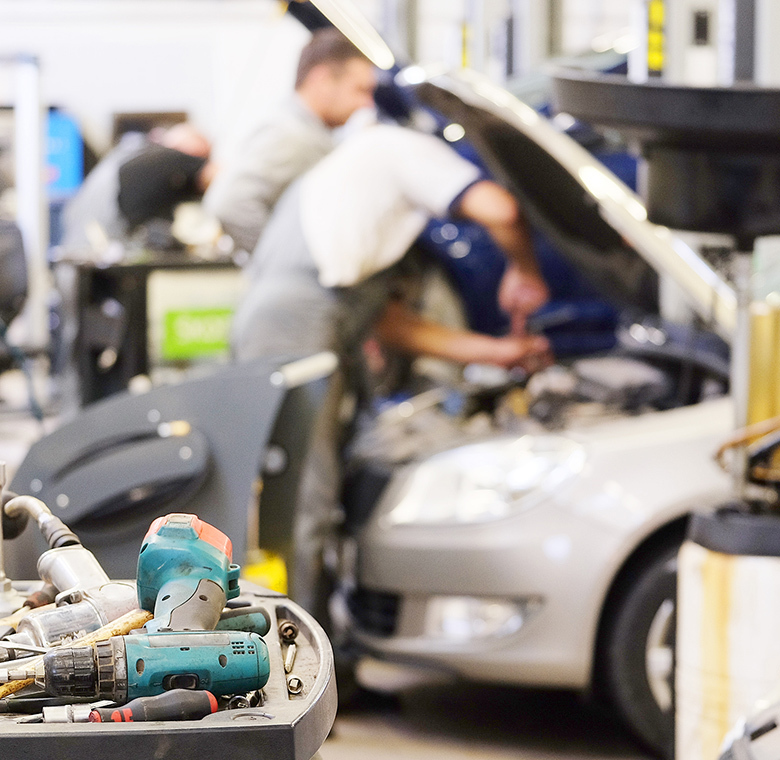 Dean’s Automotive is a family owned and operated auto repair shop in Mountain View, CA. Since 1963 we have been devoted to providing our customers with the highest level of customer care and auto repair in Mountain View, Sunnyvale, Palo Alto, Los Altos and the greater Bay Area. Our multiple award-winning car repair shop goes the extra mile for you and your vehicle – your satisfaction is our top priority! I came without an appointment wondering why windshield washing fluid flow had died. Peter quickly traced it to a detached hose that was hard to retrieve. But he managed to reattach and reduce the tension on it, and charged for just half an hour labor. I really appreciated the prompt and cheerful remedy. Thanks! Great and professional customer service. Understood my problem and my time constraints and exceeded my expectations. Very satisfied and will return and refer in the future. Thanks again!